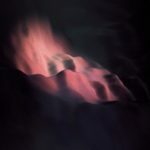 Glacial Movements – the italian label specializing in “ambient and electronic arctic soundscapes” – is one of those labels where the quality of the releases is so consistently in line with their original mission that they can almost be ordered blindly. Quality glacial music guaranteed! 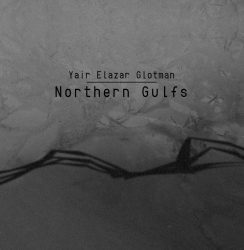 “Northern Gulfs“, the debut release of Yair Elazar Glotman, is no exception to that rule. The six tracks of this album are “a journey through the arctic gulfs in the north seas”. Often, the bleak arctic landscapes are an inspiration for a minimalistic approach, but Glotman‘s music is different – and full of surprises. Studying classical Double-Bass and Electroacoustic Composition at the Jerusalem Music Academy, and the Art and Media program at the Universität der Künste in Berlin, has resulted in a broad-minded musical view, “exploring the gap between sound art and contemporary music”. Merging electro-acoustic experiments with acoustic instruments and field recordings, “Northern Gulfs“ does not simply enter drone territory, but delivers carefully crafted and adventurous sound sculptures. 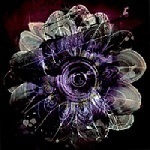 Music with many layers, that can be enjoyed on many different levels.